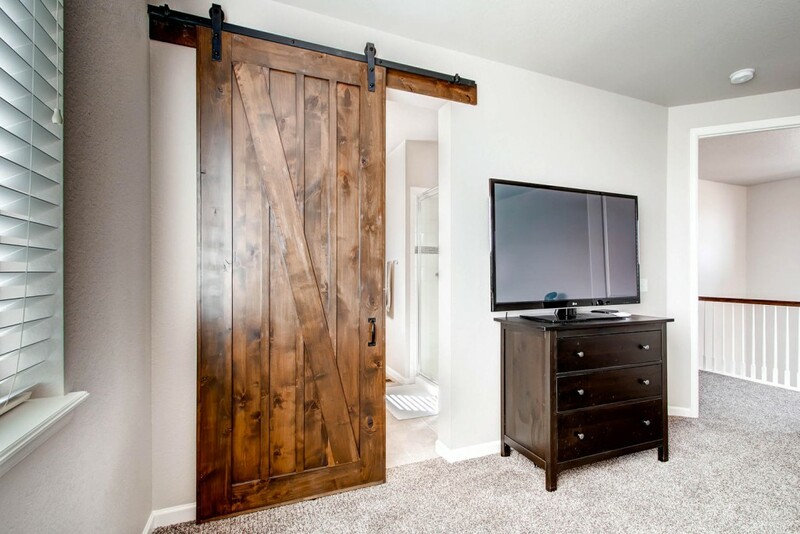 The Castle Building Company will create a custom made barn door for your home. 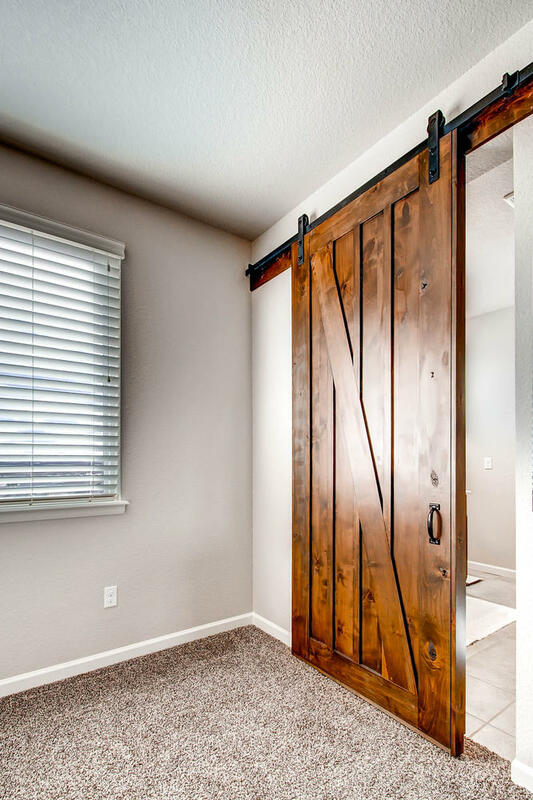 Custom made barn doors are great for bathrooms, bedrooms, closets and more. 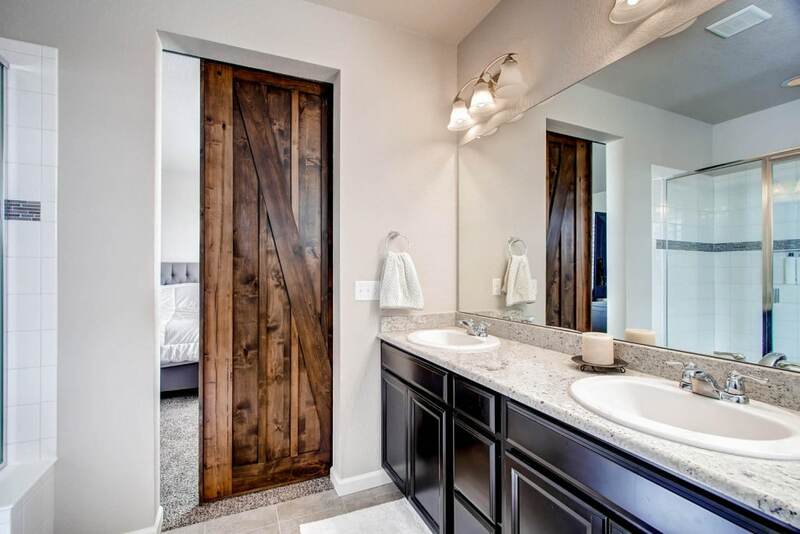 They will be stained, finished, and installed in your home in about 2-3 weeks. Contact us to learn more. 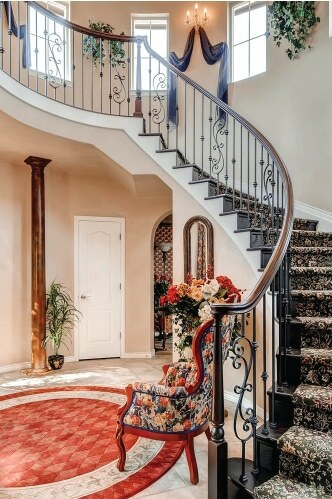 Give your home a unique look with our custom artisan railings. 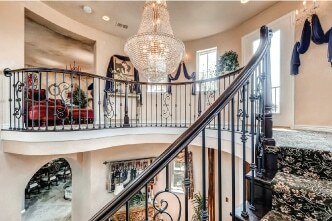 These railings are built to suit your style and specific size requirements. 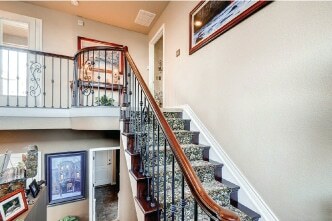 We will work together with you to select the ideal top cap and railing material to match your home’s style and decor. We can build custom indoor railings and outdoor railings for porches, decks and patios.